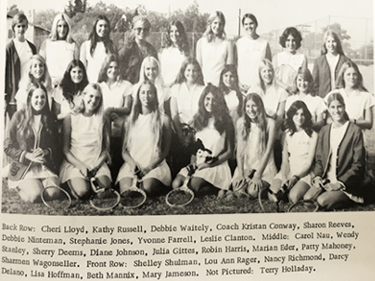 Reconnect with former La Jolla HIgh School tennis players and INVEST IN TOMORROWS CHAMPIONS TODAY with the opening of the new “Russell J. Lanthorne Tennis Pavilion” and “MAGGIE MULKINS Tennis Courts”. 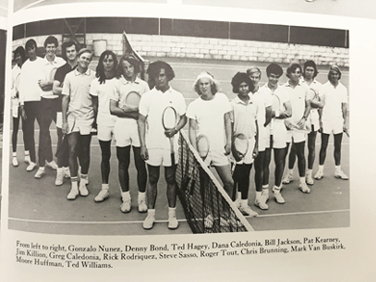 An extraordinary facility for the tennis teams and community. 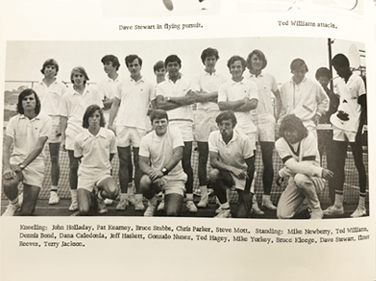 This is an event to commemorate the history of LJHS tennis and enjoy some of the old photos of legendary teams and players and to raise funds for a new first class tennis complex at the high school.